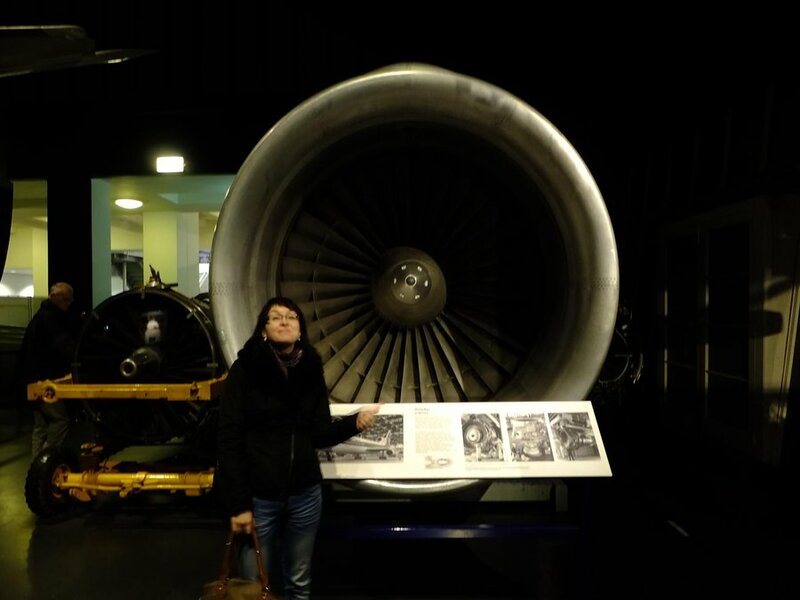 There are many interesting museums in London but The Science Museum in South Kensington should be definitely on everyone’s ‘must-visit list’. And here's why. As in other London museums, in The Science Museum you can find diversified exhibitions , many interactive eye-catching features and so many departments that you'll certainly find something suitable for your own taste. There are exhibits about the past and the present, flight simulator, interactive galleries and IMAX Cinema so don't hesitate to visit the museum with children! Some of the exhibitions are paid (e.x. IMAX, flight simulator etc.). For me, one of the most interesting parts was Flight Gallery on the 3rd floor. There's many full-size aircrafts on display - seaplane, jet fighter and even part of Boeing jumbo jet - you name it! However, for me the most impressive exihibits were enormous engines which made me contemplate on the brilliance of some people's minds! I felt a bit humble as I'd never ever be able to even help with creating such fine piece of engineering (at most, I could prepare sandwiches for the guys who invented the engine 😉 ). I would recommend to reserve at least 3 hours for visiting the museum as it's really big . If you get tired during the visit, you can have a rest in a museum café. Prices there are rather high but I have never seen cheap museum café. The opening hours are fixed: from 10 AM to 6 PM British time. It's open 7 days a week. Fortunately, visitors can use cameras in the museum . The only drawback of this place is, as expected, the fact that it can get really crowded , especially at weekends. The fact that the entry's free doesn't make it much better. I'd say to go there at weekdays or in the weekend's morning. Underground: The nearest tube station's South Kensington. This is on the District, Circle and Piccadilly lines and is a 5 minute walk from the Museum. Gloucester Road tube station is also on the District, Circle and Piccadilly lines and is a 15 minute walk. Bus: routes 14, 49, 70, 74, 345, 360, 414, 430 and C1 stop outside South Kensington Underground Station. Routes 9, 10, 52, 452 and 70 stop outside the Royal Albert Hall on Kensington Gore. You can also plan a journey here . And you, have you been to any London museum? What did you like best?